I have committed myself to the best of the Chinese rails because I’m sold they deserve it. (They didn’t “buy” this for even a ha’penny.) A system that started out life as the fastest, most efficient intercity service and is now home to over half the world’s HSR rails (making it by far the largest network in any country on the planet) had its darkest moments in the weeks and months following the fatal 23 July 2011 crash in Wenzhou, southeastern China. 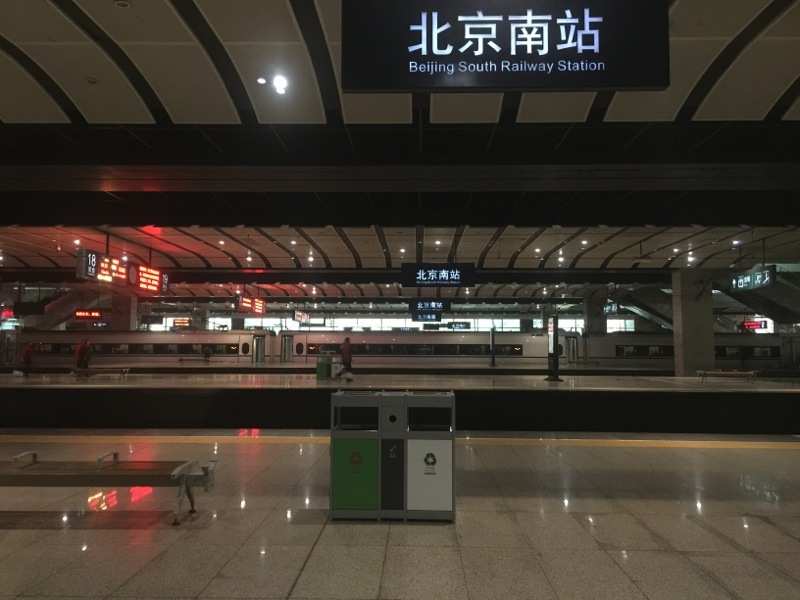 All it took for me to nearly abandon it for good was one utterly irresponsible Wang Yongping, then railways PR spokesperson, who was being blatantly crass and rude to media and the general public. Within months, though, I had started on a correction course, and by early 2012, emerged as one of the most vocal and active supporters for HSR. This nearly got me into hot water in early 2013, when anti-HSR people ganged up and tried to hush me by force. This did not work: instead, I replied with more action and commitments for Chinese HSR, launching Everyday Rail English, which made me even more well-known in the Chinese rail world. In mid-2014, Chinese railways started making some odd changes to some of their operations — including introducing more complex e-ticketing procedures. A generally semi-xenophobic, self-arrogant attitude on the side of Beijing put not just me off, but also got a lot of other expats relocating out from Beijing. By mid-2015, however, it appeared that Beijing was back on its feet. From late July 2015, it seemed to have become a magnet for all the great events to come: the 2022 Winter Olympics, the 2022 Asian Games, the G20 summit for 2016, and a whole load of other events, major and minor, significant or otherwise. By late 2015, the Chinese HSR system had emerged as the world’s best such system, with it being much more developed, services much improved (also in terms of frequency), and with better trains.